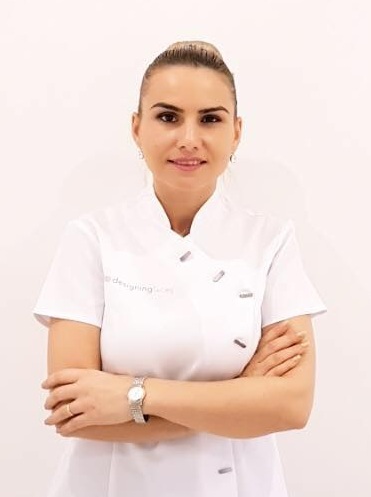 Ella is a specialist in permanent cosmetics and aesthetics, with 10 years of experience in the industry, she has trained and researched extensively in her chosen field. Originally she trained with Designing Faces in Australia for all permanent cosmetic treatments, going on to master level training for eyes/lips/and eyebrow enhancements. She has also learned the art of medical tattooing which include: areola enhancement, cleft lip reconstruction, scalp camouflage, vitiligo camouflage and scar relaxation. Lines are open Monday to Saturday 9am to 8pm, Closed Sundays. Calls may record for training purposes. Website by David Vidgen, an inbound marketing agency in Birmingham, specialising in mobile and tablet responsive website designs, that aim to improve search visibility and bring new customers from third party websites, social media and email partnerships.